The Elinchrom Digital SEE head features the same beautiful Elinchrom light but in a smaller, more lightweight, compact package. 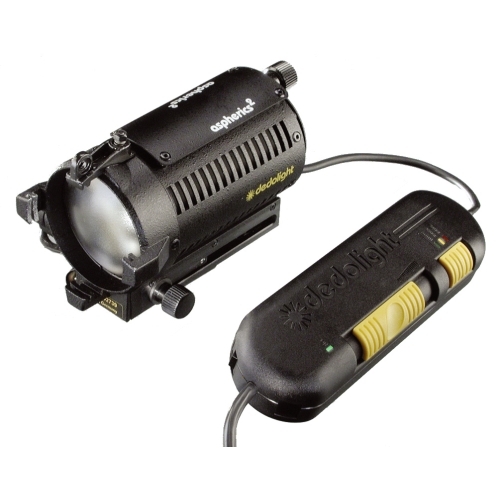 Please note: This flash head requires the 2400 Power Pack to function. 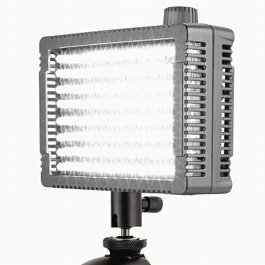 Designed for the Elinchrom Digital Series Power Packs, the Digital SEE head provides the same clean Elinchrom light in a more compact package, encased in a polycarbonate housing. The Digital SEE features a low resistance power cable, modeling light switch and safety fuse. 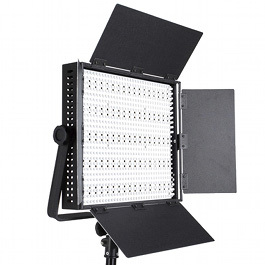 The head is compatible with Elinchrom’s extensive line of reflectors, softboxes, and light banks. 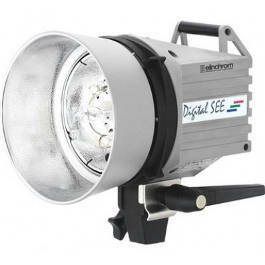 The Digital SEE uses Elinchrom’s Heavy-duty, longer life standard duration flashtube and is preferred for a wide variety of applications including still life and portraiture. 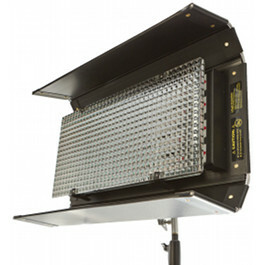 This flash head requires the 2400 Power Pack to function.